At first sight, it was difficult to know whether we were still in France or had mistakenly crossed the border into Belgium. 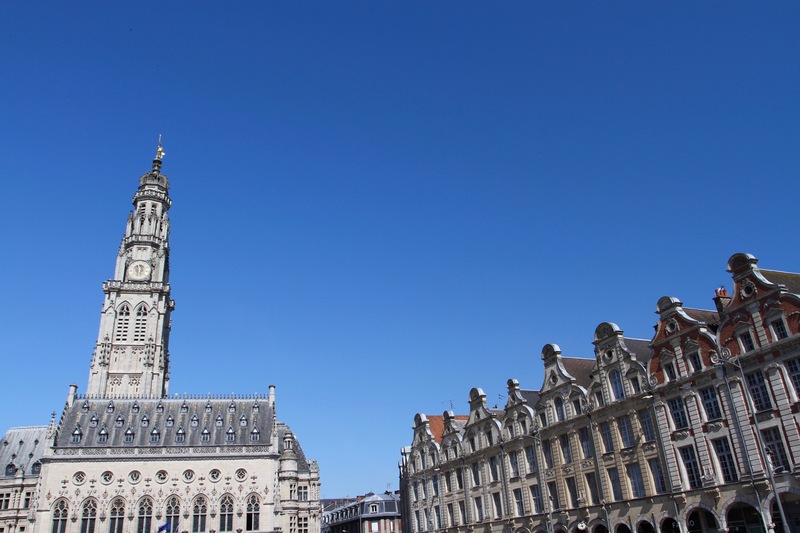 Arras, in the heart of French Flanders, could easily be mistaken for an errant sibling of Ghent, Bruges or Antwerp. 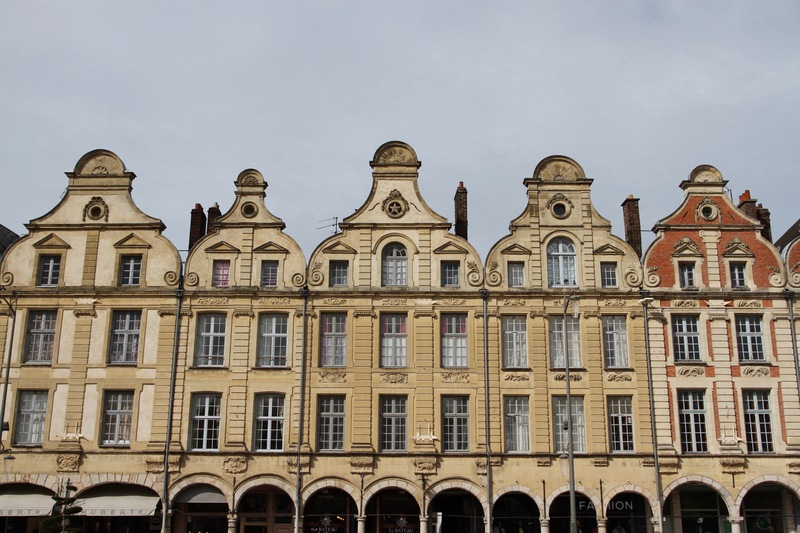 Standing in the centre of Arras’ Grand Place, we were surrounded by a magnificent quadrangle of gabled houses that wouldn’t be out of place in Belgium. 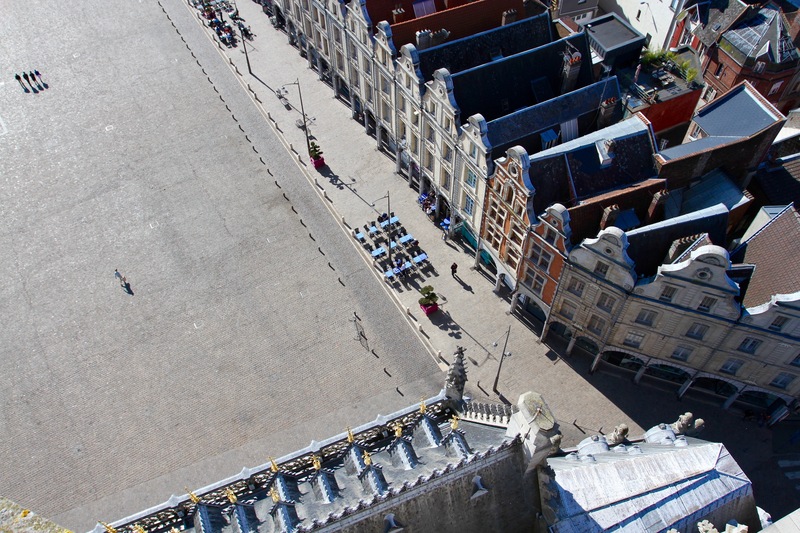 The Grand Place is extraordinary for its size and beauty. Sadly, its charms are spoiled by the fact that it seems to be Arras’ main car park. 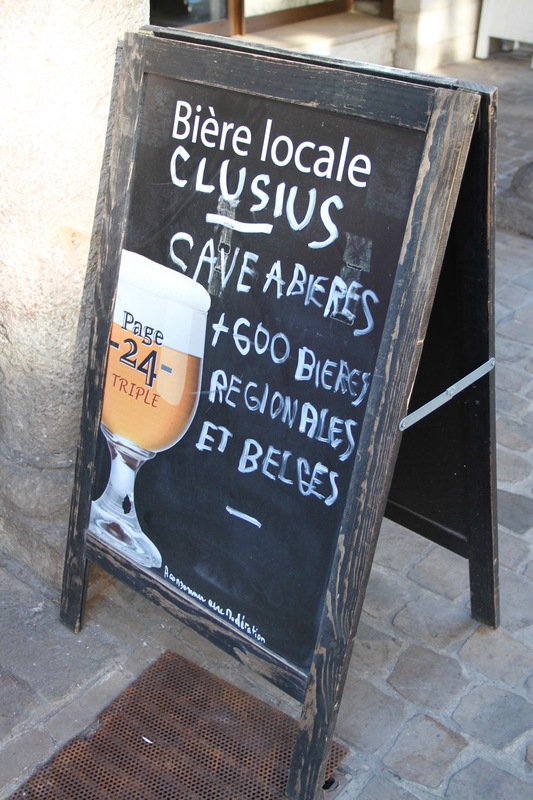 It’s a huge shame, as a feature of the town it could compete with Bruges or Antwerp. Instead it has a forlorn and slightly abandoned feel. The real action takes place in the Place des Héros, which is partially pedestrianised. 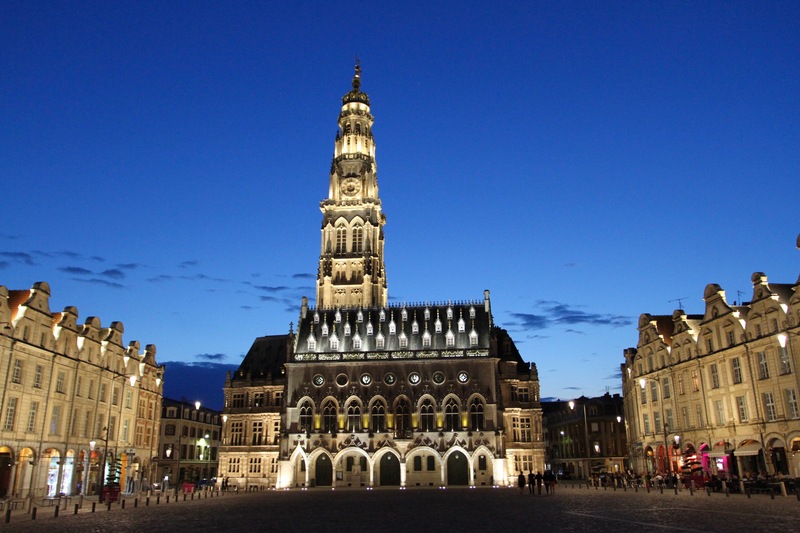 It may look grand, but Arras is very much a provincial town and hub for the surrounding rural area. 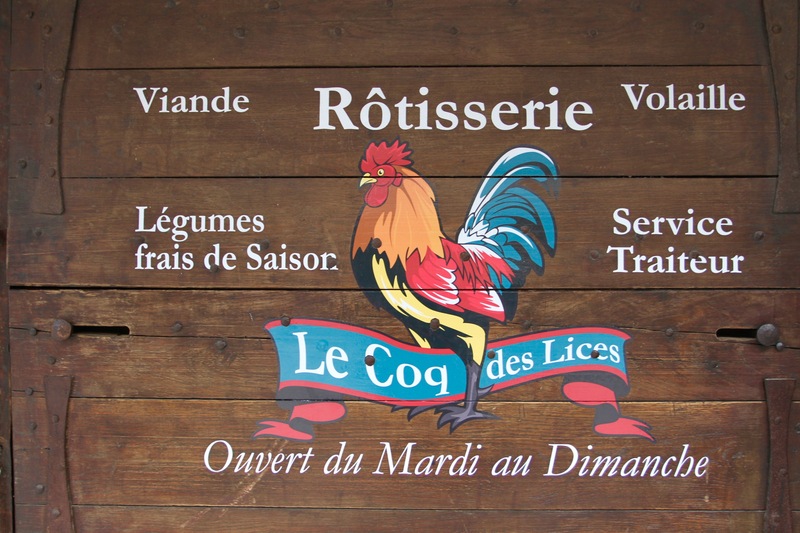 We decided to break our journey back to the Netherlands here and, arriving late on a Saturday afternoon, we found our way to the buzzing Place des Héros. The square was full of people drinking under a bright sun in the many outdoor cafes. It seemed appropriate to join them. Belgium beer is, unsurprisingly, popular here. 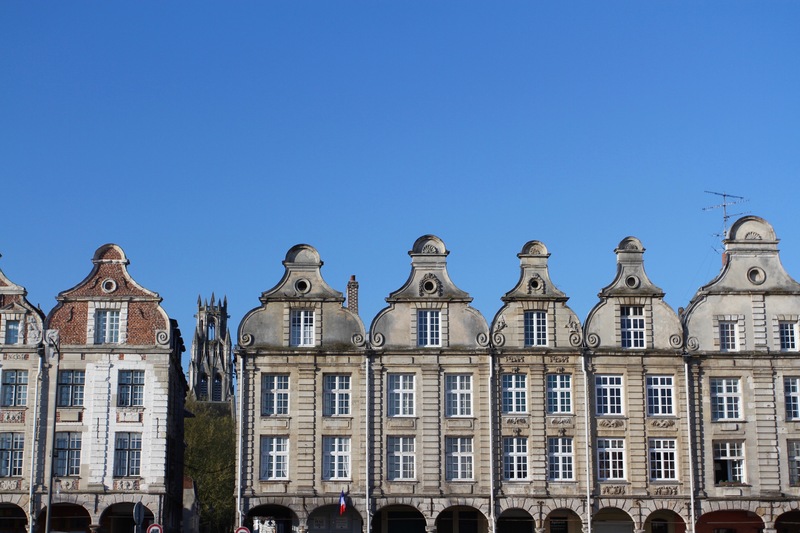 Looking out over this magnificent square, surrounded by gabled houses, it’s possible to drink in the history of Arras – a history that dates back over 2,000 years. 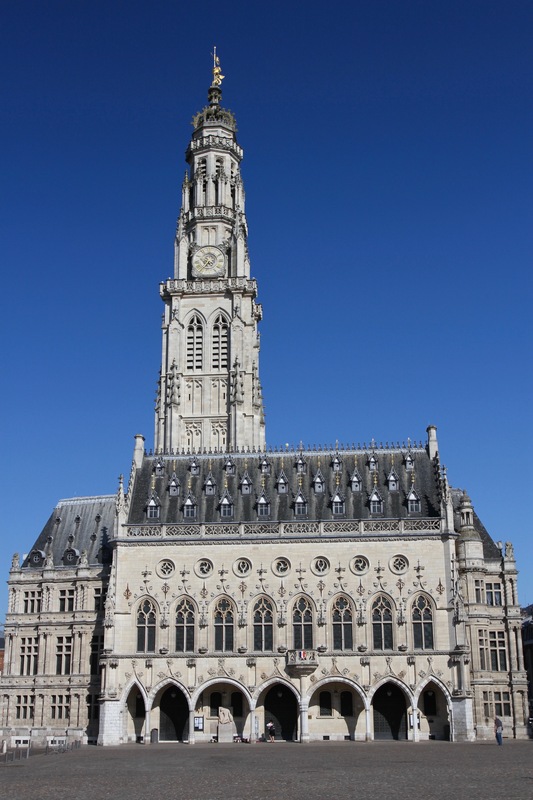 Arras spent a couple of hundred years as part of the Spanish Low Countries, becoming French only in 1714 when Louis XIV claimed it after the War of Spanish Succession. 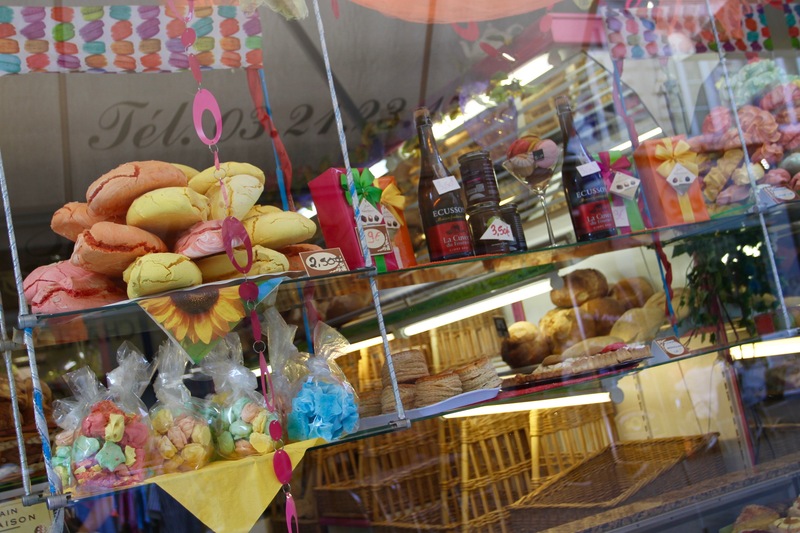 This may explain why it felt less ‘French’ than anywhere else we’d been on this trip. 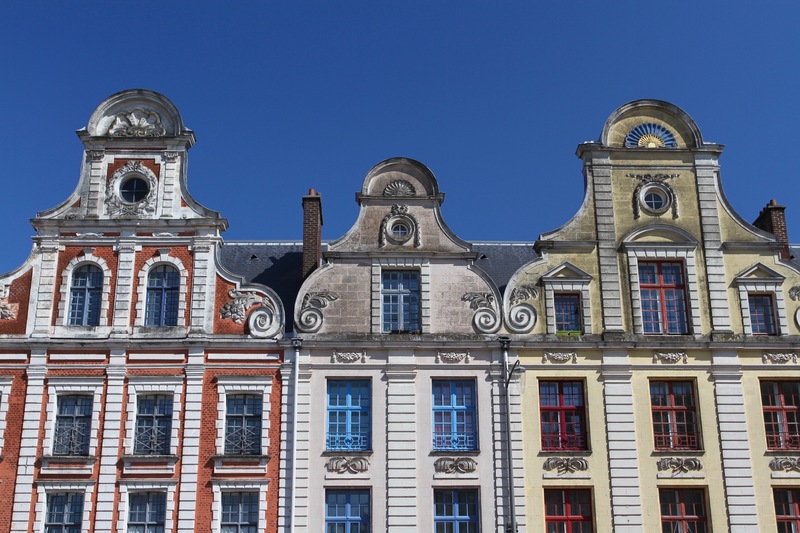 It was a wealthy town, famed across Europe for its fine wool and tapestries, which generated the wealth needed to pay for the town’s gorgeous 17th and 18th century buildings. 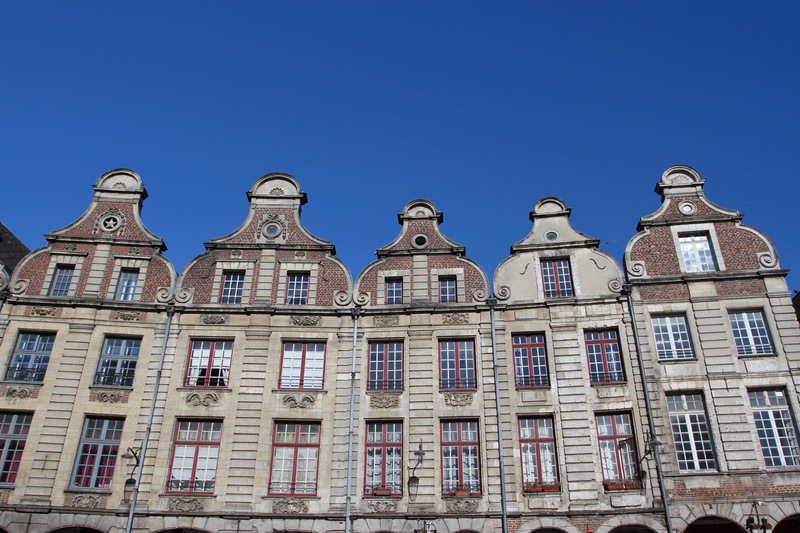 The buildings you see today were largely rebuilt following the near complete destruction of Arras in the First World War. For most of the war Arras was on the front line, repeatedly fought over and bombarded to rubble. There are war cemeteries all across this region. Photographs from that period show the utter destruction that engulfed Arras, barely a building seemed untouched. The painstaking reconstruction after 1918 was hugely expensive, but the town was rebuilt exactly as it was before the war. It was definitely worth it. 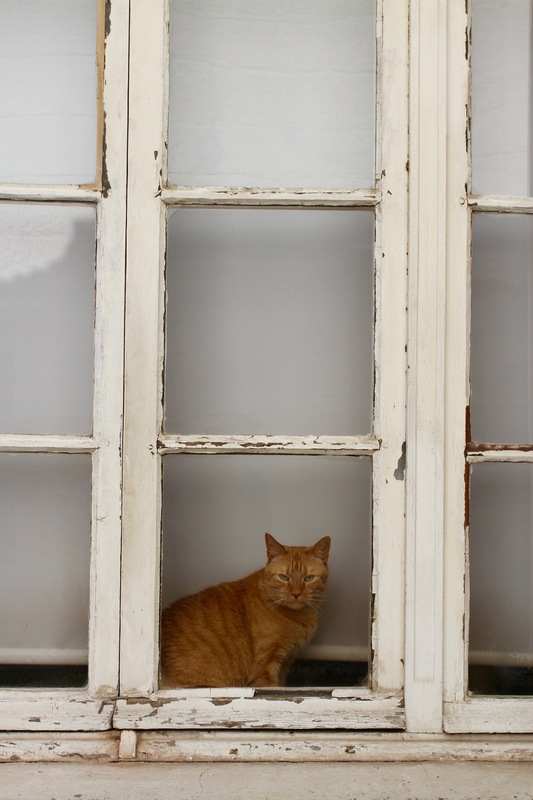 There may not be much to do in the town, but it’s a beautiful and relaxed place for wandering. It also has some good restaurants. After a fun Saturday night in the town, we spent the morning walking around and then visited the extraordinary Town Hall and Belfry. You can go all the way to the top of the UNESCO listed Belfry for spectacular views over the city and surrounding countryside. It’s quite a vista, and thankfully there’s a lift most of the way to the top. Originally built in the 15th century, the Belfry stands at a magnificent 75 metres in height, and survived for 500 years until the First World War. It’s incredible to think that these two buildings were literally rubble in 1918. They were rebuilt almost brick by brick over a period of 14 years, reopening in 1932 … just in time to become a German administrative centre in the Second World War. Intriguingly, beneath the Town Hall and Belfry is a hidden, secret world that you can only discover on a guided tour. Les Boves – a series of man-made tunnels – date from as early as the 10th century. The extensive tunnels run underneath the Place des Héros, and were built by merchants who owned the houses around the square as storage space for their goods. 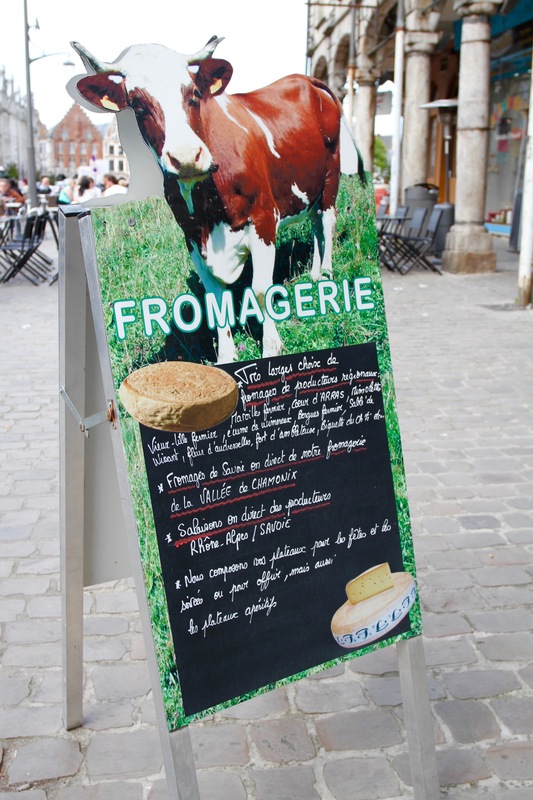 We didn’t have time for much else in Arras, as we had to head back to the Netherlands. We’ll be back though, this is the perfect base from which to explore the nearby First World War sites.